There are moments in the fandom life when you love the characters of a certain fandom so much that you just have to find out their Myers-Briggs types. For my friend Aimee and I, that time has come. 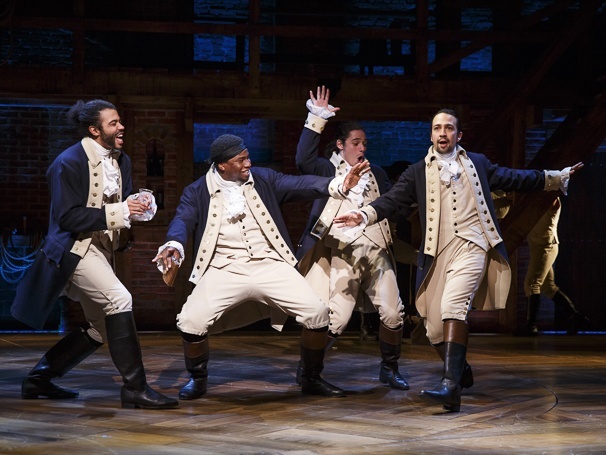 Without further ado, here are the personality types of every character from Hamilton. Amanda: The thing that really convinced me that Hamilton is an ENTP is the endless stream of ideas and words that just seem to pour forth from his mouth. In “My Shot,” Hamilton tells us his hopes and fears for life in a 5 minute span, and his brain is running so fast that he’s spitting out his thoughts as fast as he can think them. It’s truly extraordinary. Aimee: I would definitely agree! 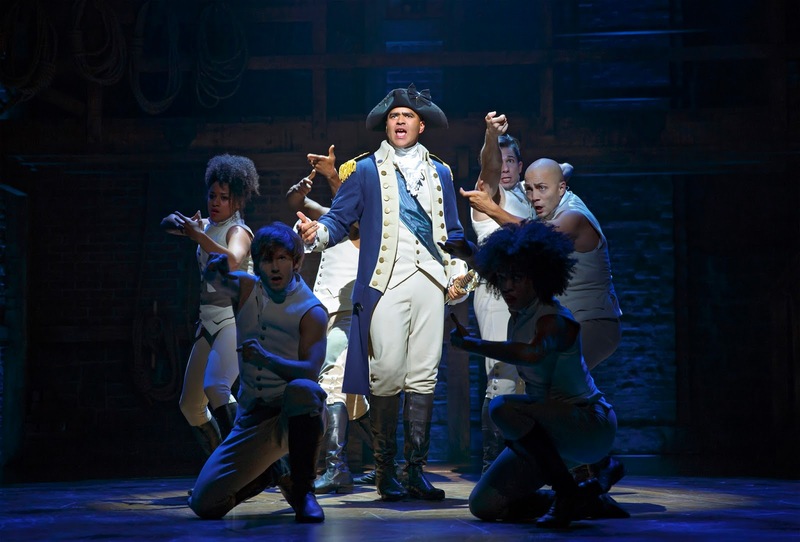 From the moment Hamilton takes the stage he’s brimming with energy and passion and new ideas; he fixates on what he wants, and he works until he gets it. He has an incredibly sharp mind that’s always moving on to the next new thing and the potential to be slightly reckless about it, something that’s so very ENTP. His passion for getting into the thick of things and starting fights rather than backing down is pretty ENTP, too. I'm past patiently waitin'. I'm passionately smashin' every expectation, every action's an act of creation! I'm laughin' in the face of casualties and sorrow. For the first time, I'm thinkin' past tomorrow! Amanda: Aaron Burr is a tricky person to type. On the one hand, he’s clearly as intelligent as Hamilton, and yet he tends to hold his cards until he really needs them. He’s not impulsive, and most of the time, he’s extraordinarily cool-headed. Aimee: Again, I’m going to agree with Amanda on this one. Burr takes things far more personally than Hamilton, but I don’t think that makes him any less of a Thinker; it all seems to be related directly to his pride and Hamilton’s insults upon his intelligence and capabilities. Burr is more than ready to point out the stupidity of acting too fast and would rather sit back and observe than leap without looking. He keeps everything about himself locked up tightly, and it’s only when Hamilton pushes too many buttons at once that he explodes. Talk less. Smile more. Don't let them know what you're against or what you're for. Amanda: Maybe the fact that I relate to Eliza so much is why I think she’s an INFP. But I think it’s more than that. Above all, Eliza is steadfast and loyal and loving, and she prefers to stay behind the scenes. However, this in no way diminishes her natural strength and intelligence. She’s an extraordinary woman and one that I strive to be more like. Aimee: Eliza is such a humble, sweet person, and an incredible woman. While she prefers to stay in the background, she works tirelessly for her passions. She loves and respects those around her but by no means allows herself to be pushed around (“Burn” is an excellent example of this). She is, however, incredibly intelligent, and sees the world in a unique and beautiful light. Oh, let me be a part of the narrative! In the story they will write someday. Let this moment be the first chapter: where you decide to stay. 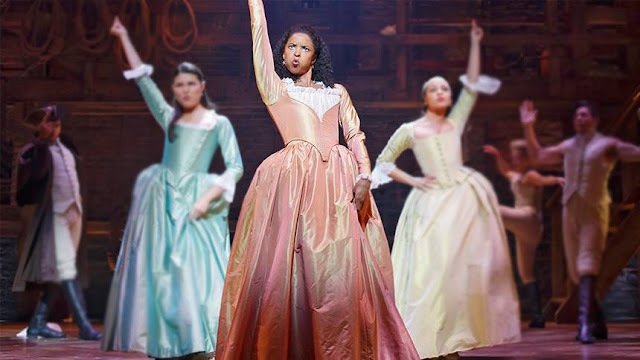 Amanda: Angelica, too, has the intense intelligence that nearly every character in this musical possesses. She’s an extrovert because she clearly loves the spotlight and she gives no indication that it tires her, but she also has the foresight and caution that Aaron Burr possesses. She can read a situation in a second and come up with a conclusion. Aimee: Angelica is truly ill-suited for the era she was born into. She’s a woman of action, a debater, a leader, always ready to challenge the current way of thinking. She is, in fact, the only female character in the musical to rap; when she does, she more than matches her male counterparts in speed and lyrical skill. Angelica’s mind is a sharp, able one, and she’s quick to see problems and solutions and work through a situation logically. I've been reading Common Sense by Thomas Paine. So men say that I'm intense or I'm insane. You want a revolution, I want a revelation! So listen to my declaration: "We hold these truths to be self-evident that all men are created equal." And when I meet Thomas Jefferson, I'm 'a compel him to include women in the sequel! Amanda: Mulligan uses his senses and the external world to come up with solutions to living. He’s spontaneous, always willing to be in the spotlight or come up with something funny. He’s clearly eccentric, and he knows it. One thing I love about him is that he cares very deeply, which is often absent from fictional portrayals of Thinker types. He may make decisions based on logic, but that doesn’t mean he doesn’t have feelings. Aimee: As an ESTP myself, I can’t help but be delighted by Mulligan. He belongs in the spotlight, he knows it, and he’s cleverer than he looks; while he may not match Hamilton or Burr in their philosophical thoughts, he’s a cunning problem-solver and strategist in the field. Mulligan is loyal to his friends and brings the energy wherever he goes, throwing himself wholeheartedly into whatever he’s set his mind on. I'm joining the rebellion 'cuz I know it's my chance to socially advance, instead of sewing some pants! Amanda: Washington is one of my favorite characters in this musical. He has integrity and the desire to lead wisely. He takes life and important decisions seriously, and that’s something that I love to see in characters. But in the end, when he can let something important go, he lets it fly in the wind (as seen in “One Last Time”). Aimee: I agree, Washington is a fascinating character. Historically and in the musical he can come across as cold or closed-off; he takes his duties and authority very seriously. In reality, Washington is obviously very attached to his cause and the people around him and devotes himself to protecting them and creating a country based on strong values. Washington’s values are important to him and he sticks by them no matter what. Any hope of success is fleeting. How can I keep leading when the people I'm leading keep retreating? Amanda: Lafayette is one of the most lovable characters in the show. He’s sweet and resilient and he strongly cares for the people around him. He’s also very extroverted and this shows in his interactions with the other characters. He has an almost endless amount of energy (which is especially obvious in “Guns and Ships”) and he’s never afraid to speak his mind. Aimee: LAFAYETTE! Lafayette never fails to bring the excitement. From the very beginning he’s more than willing to throw himself headfirst into the war and fight with his friends. He cares deeply about those around him and acts accordingly, as shown by his willingness to fight with America. I would venture to say, though, that he’s more of a Perceiver in my mind — he seems to prefer to go with the flow and adapt to situations as he goes along, rather than planning ahead or worrying about the future. He’s super chill. I dream of life without a monarchy. The unrest in France will lead to 'onarchy? 'Onarchy, how you say, how you say, 'anarchy'? When I fight, I make the other side panicky with my shot! Amanda: Laurens is a passionate activist. He deeply believes that slavery is wrong, and he’s doing everything in his power to eradicate it. He’s also an extrovert (most clearly shown in “The Story of Tonight”), and he has a powerful and deep connection with his small group of friends. He’s the type of person who goes through life collecting ideas and making connections. Aimee: Laurens is an absolute cinnamon roll. He’s always by his friends’ side, no matter what the cost. He never hesitates to jump into a situation that might endanger him for the sake of what he believes — it’s this trait that leads to tragic events later. He’s quick to make connections, and his caring goes deep. Rise up! When you're living on your knees, you rise up. Tell your brother that he's gotta rise up. Tell your sister that she's gotta rise up! When are these colonies gonna rise up? 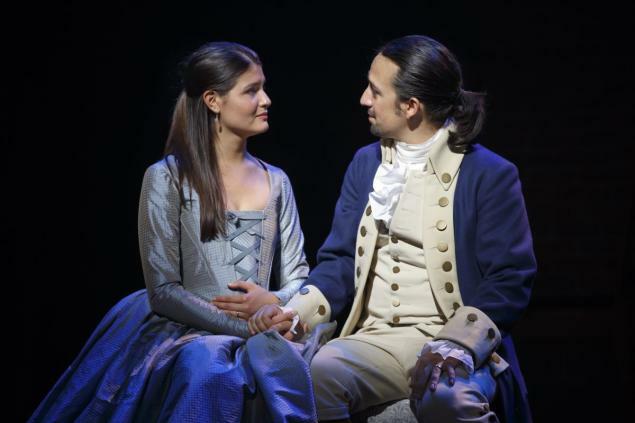 Amanda: Thomas Jefferson was another difficult character to type, and Aimee and I disagreed on his type. However, the reason I think he’s an F over a T is because he makes emotional appeals. His desire to help France was based on his emotional attachments to the country and Lafayette. While he does have a certain logic to his decisions, most of his political policies are of an emotional nature. He's not a classic ESFJ by any means, and he does have a strong Thinking side to him, but I think he tips just a little more on the Feeling side. 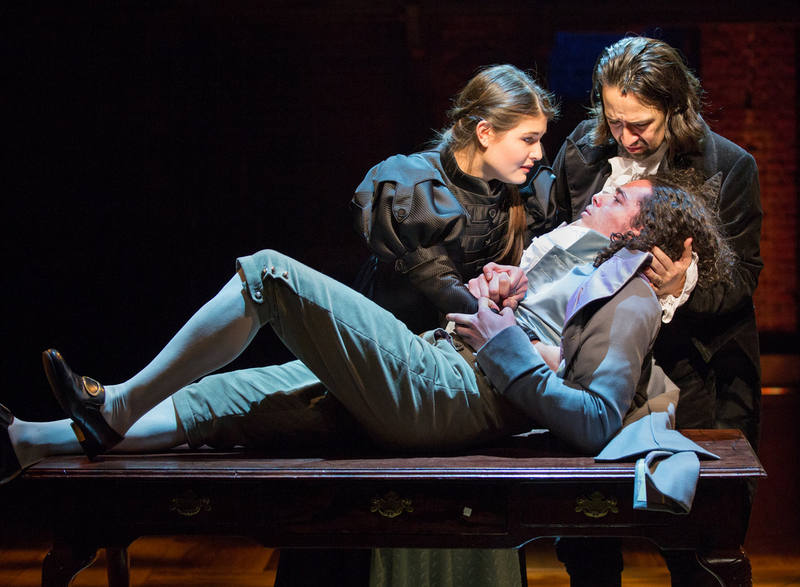 Aimee: Oh, Jefferson. He’s a showman at heart — from the very first appearance (“What’d I Miss”) onward he steals the show. Jefferson has loud, firm opinions and he sticks to them. 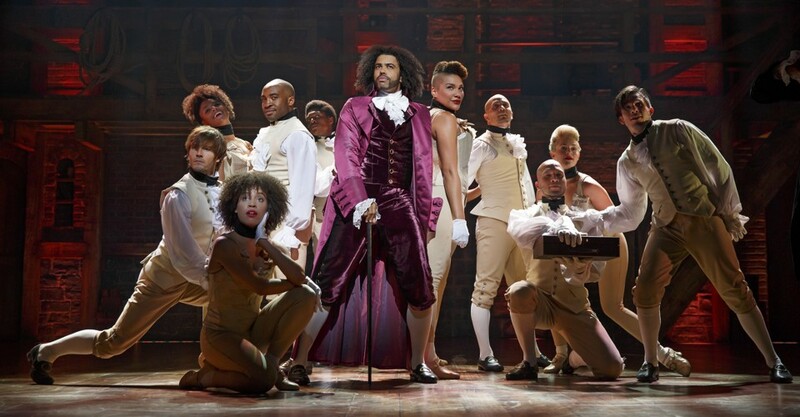 Unlike headstrong Hamilton, Jefferson knows how to work the crowd and pick his battles. I believe he’s more of a Thinker due to the way he approaches situations; rather than allowing his emotions and frustrations to lead his fights against Hamilton and others, he cunningly digs into what he knows about them, picks his battles, and manipulates the situation to his liking while staying calm. He has a tendency to shove his true feelings about subjects aside in order to win. 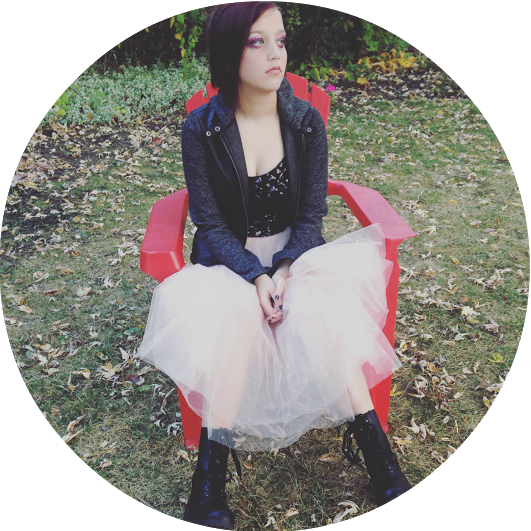 Amanda: Madison is one of my favorite characters. He’s quiet, but he’s got a certain charm that permeates the room whenever he sings. 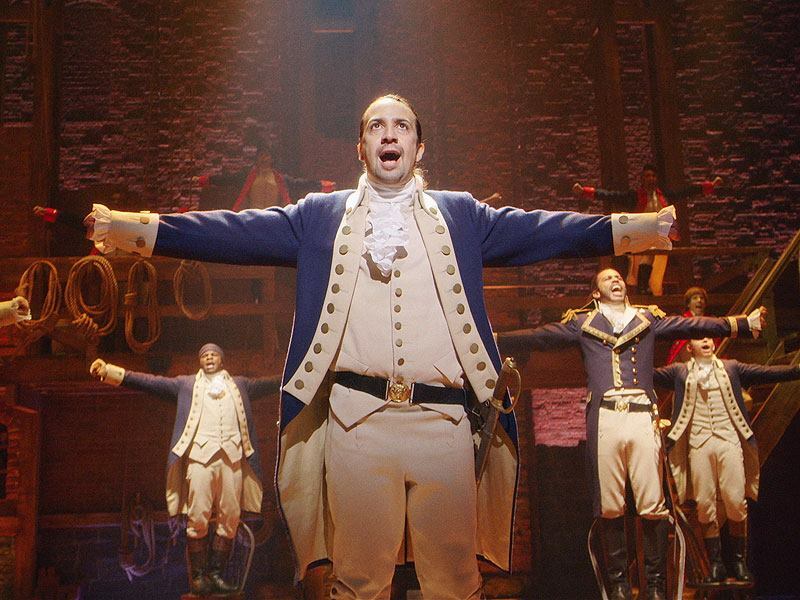 In some ways, he’s more of a follower than a leader, but that doesn’t diminish his very real role in the musical. He likes the traditions of his home (the South), and he doesn’t feel the need to change them. Even if he was a major part of the new government, his way of life is extremely important to him. Aimee: I can absolutely see Madison as the INFJ voice of reason. He would rather listen than lead, but he works tirelessly behind the scenes to aid in some of the more important documents that found the nation. 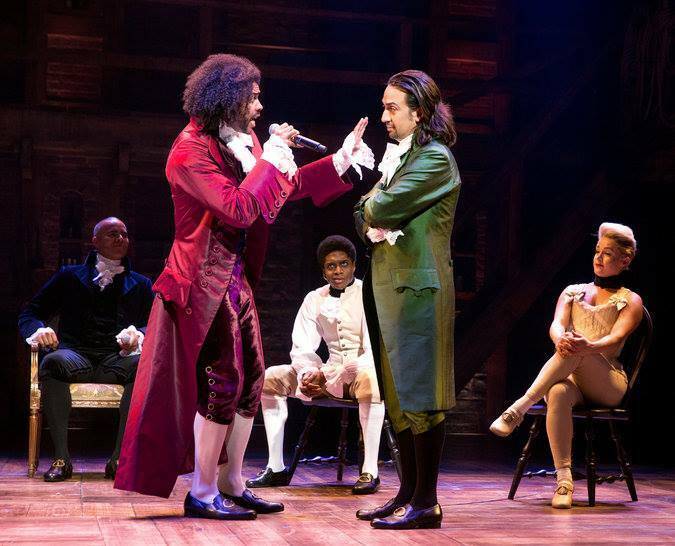 His later conflicts with Hamilton mainly stem from Hamilton’s conflict with Jefferson, one of Madison’s closest friends. He values tradition and personal connections almost more than anything else. Amanda: Philip has the youthful joyfulness that all ENFPs seem to possess -- whether they’re young or not. They see so many possibilities just around the corner and they act on these wonderful possibilities. In Philip’s case, this may make him more than just a bit reckless, but he has a heart that cares deeply for the people around him. Aimee: I can’t decide if I see Phillip as more of an ESFP or an ENFP yet, but he has the potential to be either. He gets most of his energy from interacting positively with the people he cares about; his idolization of his father drives most of his actions. Even if Phillip can be reckless, he never means any serious harm. He’s always moving to the next possibility or idea. I'm only nineteen but my mind is older. Gotta be my own man, like my father, but bolder! 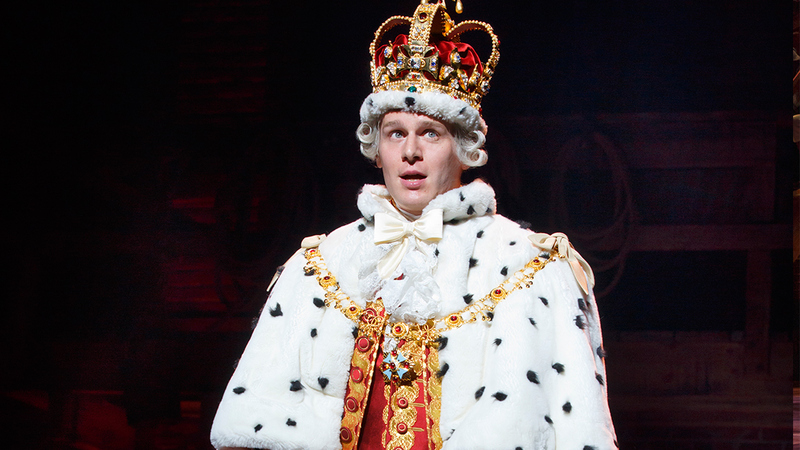 Amanda: How could King George be anything other than an ESFP? He’s got the goofiness and imagination of one. He’s wonderfully eccentric (maybe a bit too eccentric, he does threaten a lot of… things similar to murder), and he makes us laugh. It’s wonderful. Aimee: Yeah, I think ESFP is a pretty safe bet. Our dear K.G. has a wild mind full of wild ideas, and he doesn’t hesitate to use them. He’s constantly flippant and not exactly careful with his words, but even when he’s threatening death upon the colonies, he does so in a way that’s fresh and entertaining. 'Cuz when push comes to shove... I will kill your friends and family to remind you of my love! Do you share a type with any of the characters? Do you disagree on any types? Let us know in the comments! 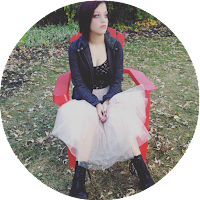 Aimee Meester is a writer, reader, fangirl, and procrastinator. She specializes in ultra-weird sci-fi of all kinds and probably has her nose in a book if you can find her. On the weekend she enjoys binge-writing — also known as binge-watching Star Trek instead of writing like she should be doing. You can find her at her blog, To The Barricade! where she talks like she knows what she’s doing, or on Twitter. I honestly think King George should be an enfp. He's seems more intuitive than sensual. To be honest, I see Hamilton as an ENFP, because his strongly held beliefs are more to do with Fi than Fe (ENFPs would be somewhat more into challenging their own beliefs than Hamilton, whereas Hamilton has always held the belief that America should secede), as well as the fact that ENTPs are much more likely to try and take leadership as well, whereas Hamilton was happy to follow Washington, as he had found someone he could really believe in. Hamilton seems to me like an INTJ, actually. He reads "every treatise on the shelf," comes up with systems of ideas, and then realizes them. He has no patience for people who object to his ideas and he finds it difficult to compromise. For those who like him, his chief appeal is his intellect. That all seems INTJ to me. 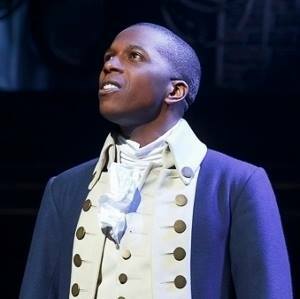 I don't think Aaron Burr could be INTJ, because he is soft on the outside and hard on the inside, whereas INTJs are hard on the outside and soft on the inside. INTJs are not known for encouraging others to smile more in the first conversation. I’m actually an ENTJ and due to my desire to be the best at everything I do so that I can dominate the field often leads me to copious amounts of studying or practicing or researching...! Actually I’m an ENTJ and I often find myself working extra hard studying or practicing or researching something in the desire to be the best and most brilliant and influential in whatever I do. So I feel that doesn’t really lend to being an INTJ instead of an ENTJ.